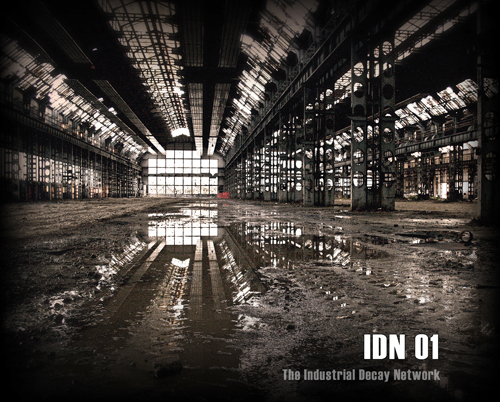 One of my favourite sites for a little bit on inspiration is Industrial Decay Network. I believe it started on Flickr in 2005. 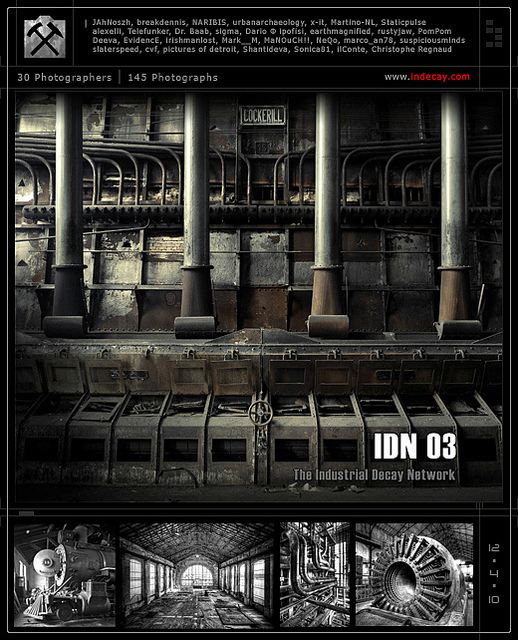 Basically you can join the group and upload any photos you have of Abandoned Industry. 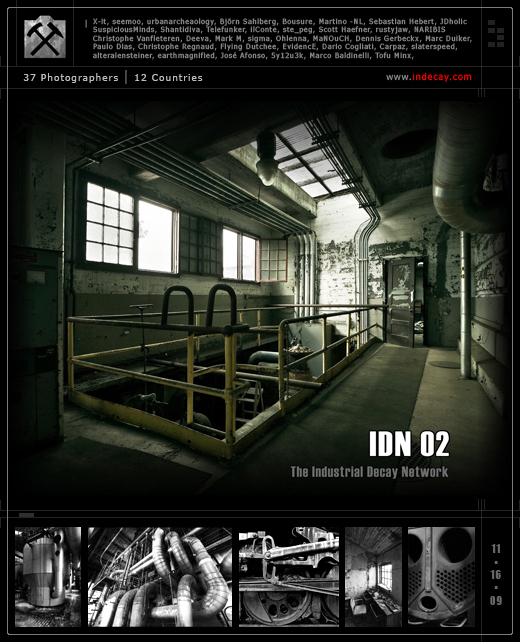 Every week there is an Industrial Decay Spotlight which features some incredibly eerie images of derilict industrial sites. 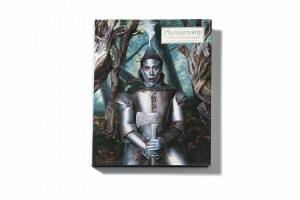 They have also released four books that are available to buy. 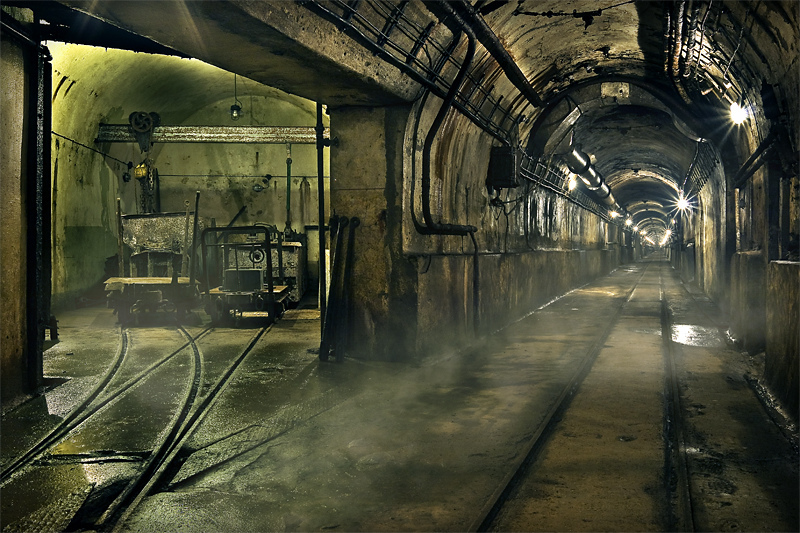 I know that visiting abandoned amusment parks has become a tourist attraction in itself. 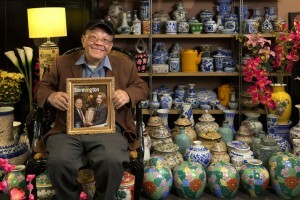 Maybe one day this will become my retirement hobby.